Welcome to the 2018-2019 school year! I cannot wait to meet all my students! 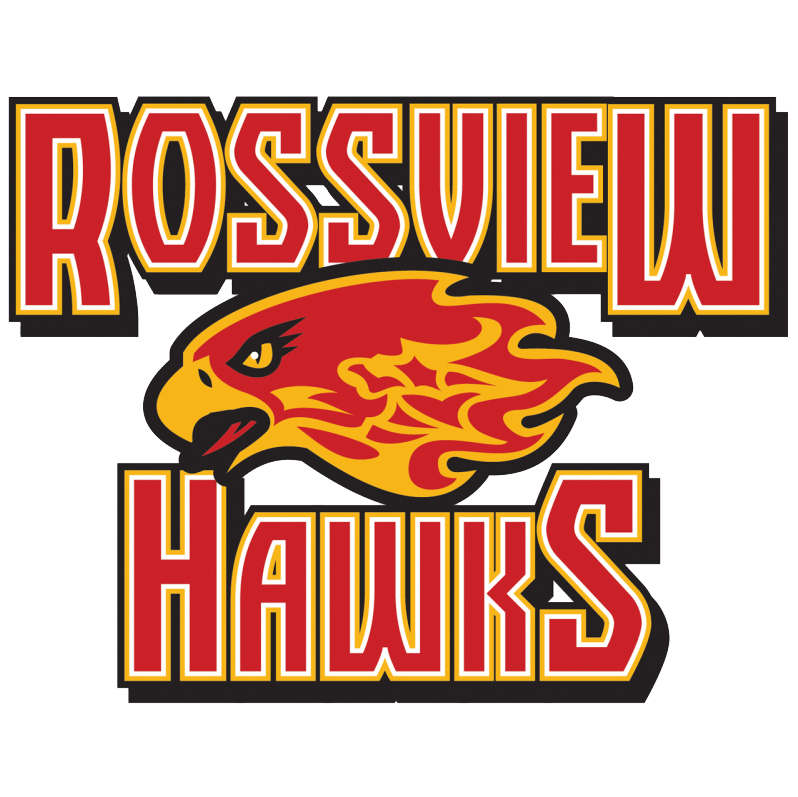 I am one of the English III teachers here at Rossview. This is my 5th year at RHS! I am originally from southwest Pennsylvania (Steeler Country), but have been in Clarksville since 2003. I will be celebrating my 8th wedding anniversary this year to my wonderful husband, Kelly. Our daughter is also a Hawk at RoES. We also have a grown son that just successfully graduated. I believe communication is key to being successful! We will have a great year!